Showcase yourself to an international audience of automotive tech change makers and decision makers. 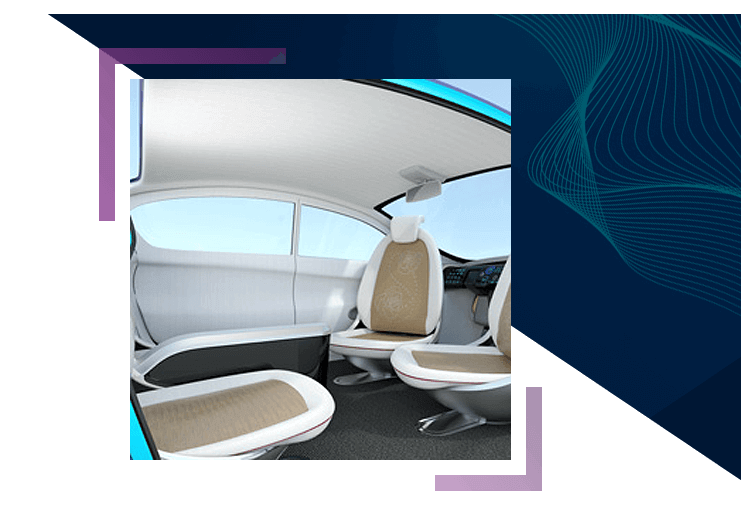 Dubai World Congress For Self-Driving Transport will host a futuristic exhibition that will bring together key stakeholders from around the world who are helping to define and shape the future of self-driving transport. 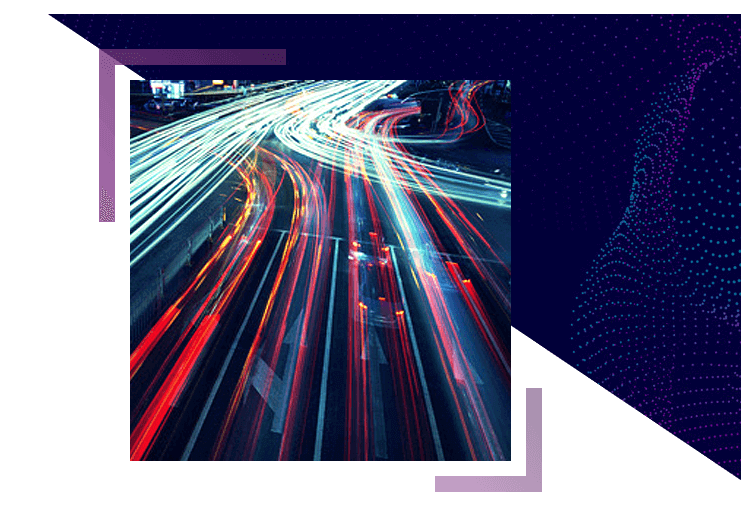 From government leaders to the world’s leading car manufacturers and technology developers, decision-makers will gather to discuss their latest challenges and opportunities, as well as form partnerships to gain competitive advantage through cutting-edge solutions. The exhibition will host over 60 exhibitors, featuring over 30 technical seminars and product demonstrations, a self-driving vehicle demo zone and a challenge showcase offering specific areas of expertise that are crucial in achieving self-driving strategies. We will work with you to help you understand who will be attending this event, how you can position your company to attract potential buyers, and what themes will be covered during the event. Startup organisations will have the opportunity to avail a reduced rate to exhibit at the event, based on qualifying for certain criteria.